The Las Vegas NACE Blog: Experience 2009! Did you go to Charlotte, NC this year for Experience 2009? 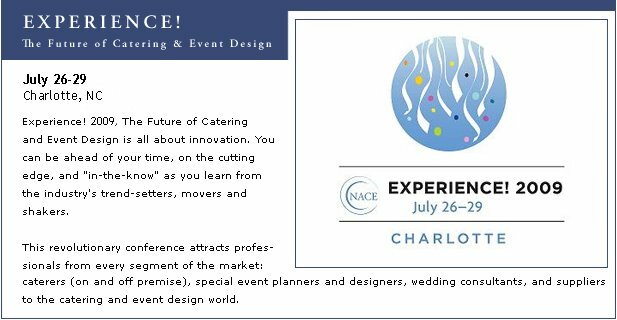 Have you always wanted to go to NACE National Conference, but haven't? Well keep an eye open and ready to hear all about Experience 2009 as we will have stories and comments from the members that went this year to North Carolina!